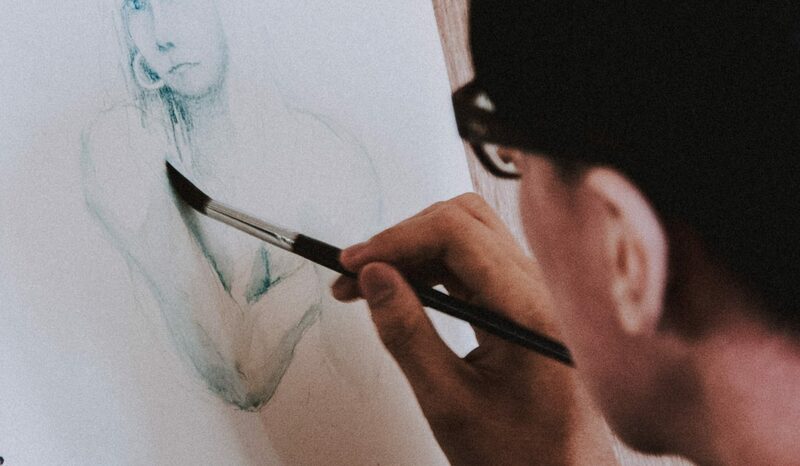 Working alongside our Learn to draw students, enjoy three hours of open studio time when you can work on your own pieces or complete unfinished projects. 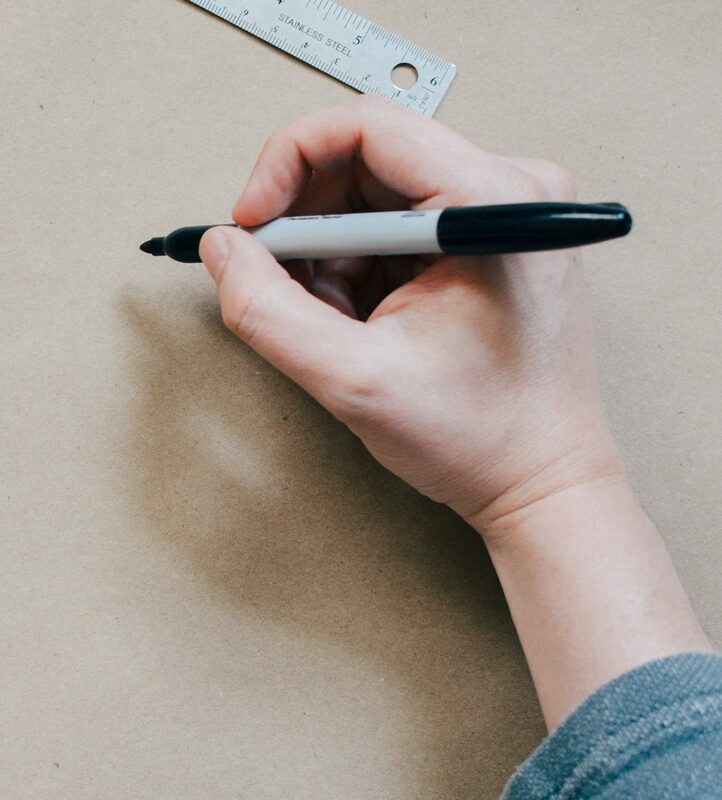 Alternatively, use the time to keep your drawing and painting skills fresh and tackle a weekly still life assignment, with tutor input and guidance as required. 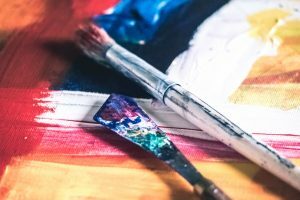 Please note, due to venue restrictions, paintings can only be made using acrylic or watercolour. Course level: intermediate / advanced. If you’re a beginner, please look at our Learn to draw or Learn to paint courses. Your course takes place at the Ealing Quaker Meeting House. The centre is approximately 5 minutes walk from Ealing Broadway Tube station (Central + District Lines, and mainline station 6 minutes journey to / from Paddington). Local bus routes: 65, 112, 207, 226, 297, 427, 483, 607, E1, E2, E7, E8, E9, E10 and E11. Bike racks are available to use on site. There are some parking spaces available at the venue but these cannot be reserved / guaranteed. Parking restrictions are in place close to the venue. Paid parking is available at Ealing Broadway station and Ealing Broadway Shopping Centre (approximately 6 minutes walk away). Course materials: some materials provided – please bring your own paints and brushes. 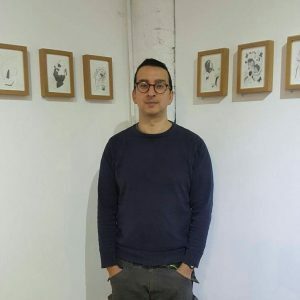 Your course tutor: Mario Lautier Vella has run popular studio sessions for over a year, helping artists of all levels develop their thinking and skills further. Work from the studio sessions has also been exhibited, with students going on to sell their studio session pieces. Fill in the form below to book your place or please get in touch with any questions you may have. Please read our terms and conditions before booking.